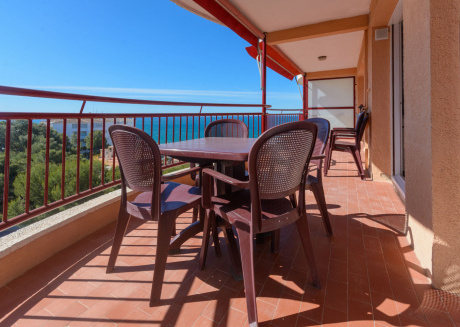 Salou is the tourist capital of Costa Daurada, because of its many tourist sites and its beautiful beaches, it is a popular tourist destination because of its Mediterranean climate. Salou was once famous for its permanent fair at the end of the ride with the Ferris wheel as a major attraction. 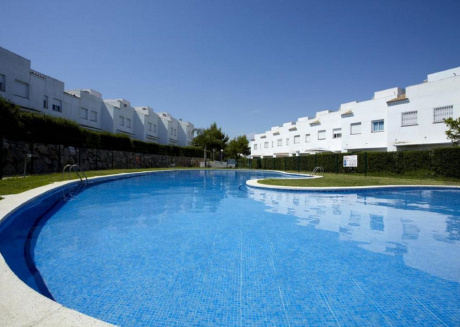 Nearby are Cambrils and its suburb of Vilafortuny with its secluded villas. 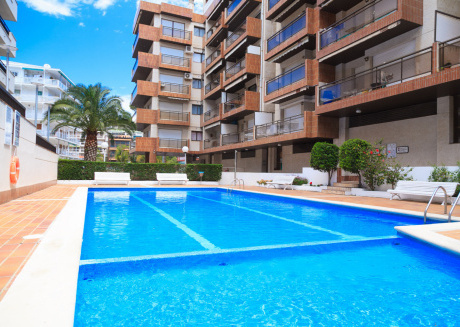 Spend the best family holidays in Salou. Here, there is only time for fun. Do whatever you want, as long as it makes you happy. Do you want to travel with your children, have fun with them and provide them with un-forgettable experience? If yes then, you have chosen the ideal destination! Cuddlynest offers hassle-free and cost-effective entire homes, villas, cabins, and apartments of 1-8 beds at $78-$280 (with reduced service fee). 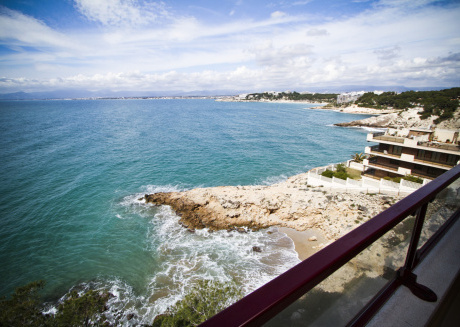 Salou has more than 4 kilometers of sandy beaches. 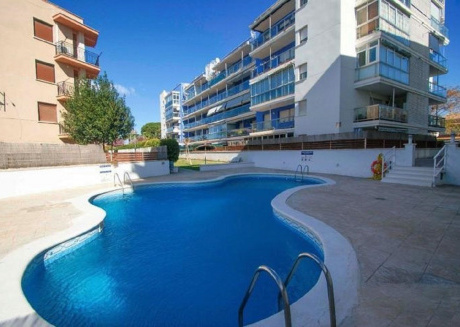 Its shallow, shallow waters are ideal for your children to splash in the water safely. The beaches are fully equipped with everything needed for a family vacation: playgrounds, showers, toilets, rescue centers, and first aid, and of course, the typical beach bars. 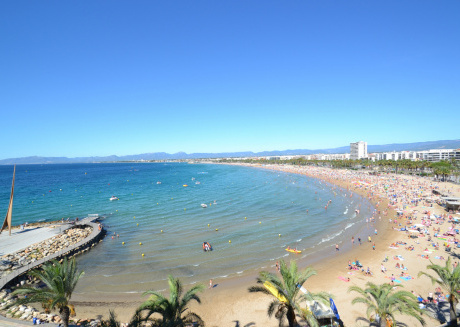 There are three large beaches in Salou: Poniente Beach, Levante Beach, and Larga Beach. 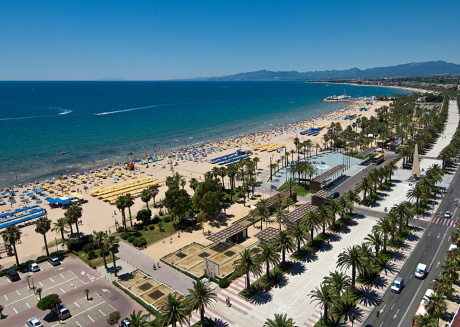 The amenities and facilities of these beaches attest to the Family Tourism Destination certification awarded to Salou by Turisme de Catalunya several years ago. Coves not to be missed: Cala Capellans, Cala Llenguadets near the center, and the most remote coves, in the area of ​​Cap de Salou: Cranes, Penya Tallada, Font, and Vinya. 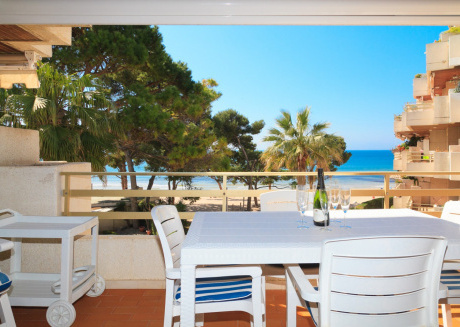 While you are at Salou, you have to visit these beautiful coves with your family for the sake of enriching your view of the beauty of the natural world. Karting Salou (With several circuits): There is one for adults from 14 years and another for children. Also, you can also drive together in two-seater karts. Aquopolis: In addition to a good number of pools, slides and water playgrounds for all ages, it also has a fabulous dolphinarium. The Delta del Ebro Natural Park: If you love nature, do not miss this excursion. Enclosed at the mouth of the Ebro River, 60 km from Salou, it has been declared a Biosphere Reserve by UNESCO. An incredible place with endless beaches and unparalleled landscapes. You can take boat trips to the mouth of the river, cycle along the rice paddies, watch the birds nesting there or enjoy delicious rice and fish dishes in the restaurants of the Delta. Bosc Aventura, this outdoor center, is a multi-adventure family leisure park of more than 8000 m2. 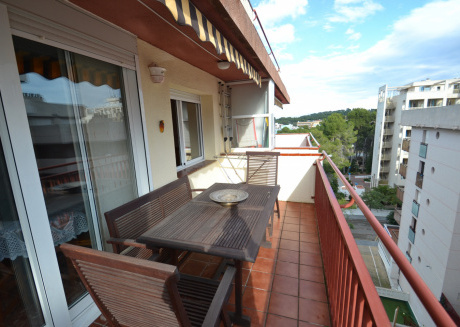 It is located in the heart of Salou. It includes zipline areas and other children's tree games, paintball areas, to name just a few of its playgrounds. 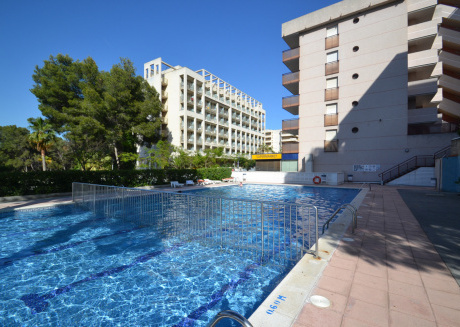 Nautical station Salou: It is located in the heart of Levante beach, the nautical resort offers an infinity of aquatic activities of all kinds and for all ages. 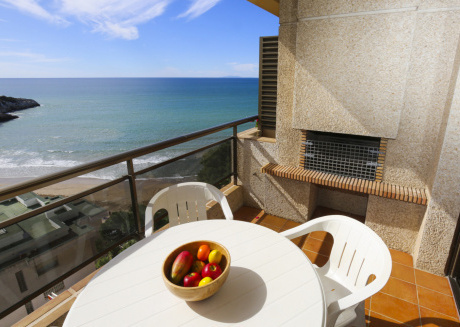 If you want to do more, Salou and Costa Daurada offers visitors many places and precious landscapes, perfect for discovering with family. Paseo Jaime I: One kilometer long and with 365 palm trees, one per day of the year, it is the sea promenade par excellence of all Costa Daurada. You will find several playgrounds for children, as well as water playgrounds, cybernetic fountains (including the Luminous Fountain) with water shows, light, and sound. Also, throughout the season, cultural events, shows and shows of all kinds and for all audiences are organized. Here you can have a walk by the sea that will not leave you indifferent. The Salou walkway: This path connects the area of ​​Pylons (at the end of the promenade) to the Salou Lighthouse, located in the Cap de Salou. An incredible walk, which borders the coast, suitable for all audiences, to discover incredible landscapes of the coast of Salou. 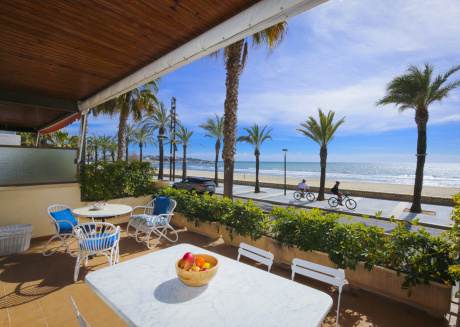 And if you have the courage, you can continue walking or cycling along the coast to the neighboring town of Cambrils, 6 kilometers! Roman Tarraco: You want to travel to the past and live a day in the purest Roman style? 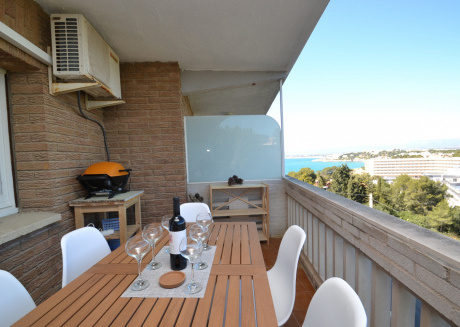 In Tarragona, just 10 kilometers from Salou, you can make this dream a reality. Tarraco, as it was called in ancient Rome, was a very important Roman enclave in the Peninsula during the Roman Empire. And the ruins, in the perfect state of preservation, are the proof. It is not by chance that it was listed as World Heritage by UNESCO in the year 2000. And throughout the month of May, you will have the opportunity to live it more intensely as part of the Tarraco Viva Festival. 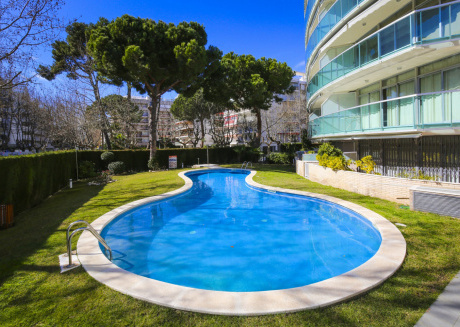 Modernist Route of Reus: Here is another important city in the vicinity of Salou. 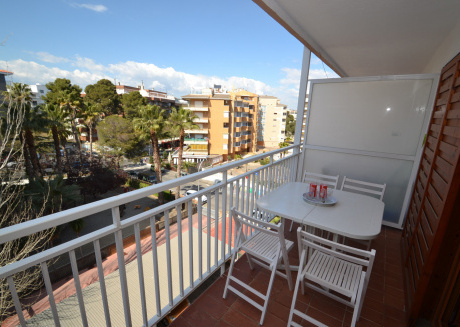 Reus is 10 kilometers away and is very well connected to Salou by bus. Reus was an important trading town in the nineteenth and early twentieth century, and the influence of the modernist style marked this locality. As in Barcelona, ​​a good number of modernist buildings deserve to be visited. The Reus City Council offers you interesting guided tours in the city to discover these modernist enclaves, which culminate with the visit of the Gaudi Center, entirely dedicated to modernism and Gaudí. Barcelona: a capital that is worth the trip. 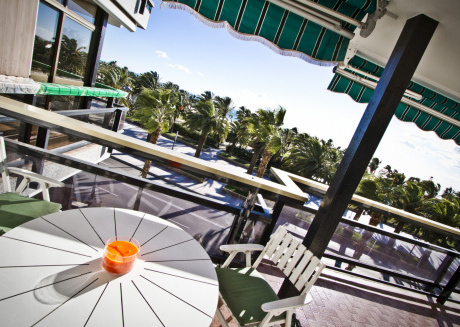 If you are traveling to Salou, do not forget to dedicate a day to this spectacular city. The discovery of Barcelona with the family will be a memorable day: visit the Sagrada Familia or Park Güell, stroll on the Ramblas, in the Gothic Quarter or on the Paseo de Gracia with its surprising modernist buildings, enjoy the culinary wonders that the Mercat of La Boqueria offers, visit the Wax Museum, Aquarium, Zoo or Tibidabo ... are examples of places that will surprise you in Barcelona. And as it could not be otherwise, football fans can not miss visiting the FC Barcelona stadium.